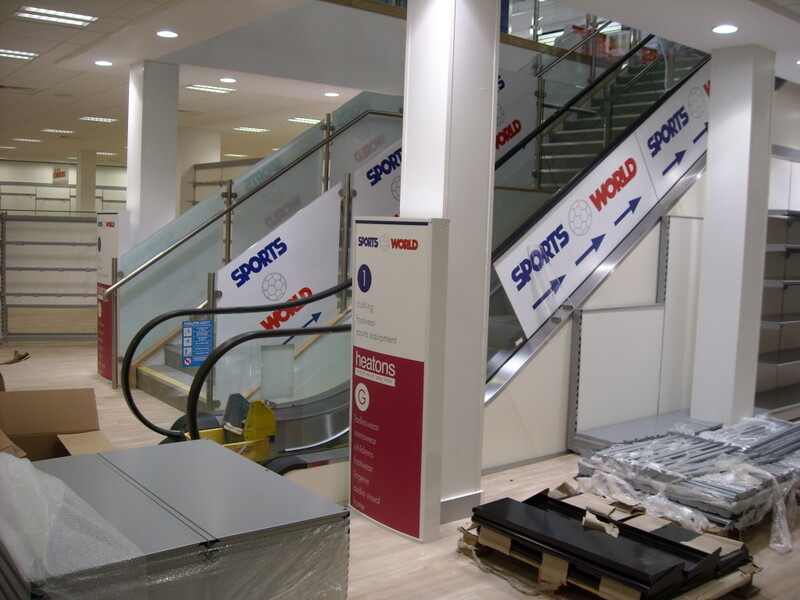 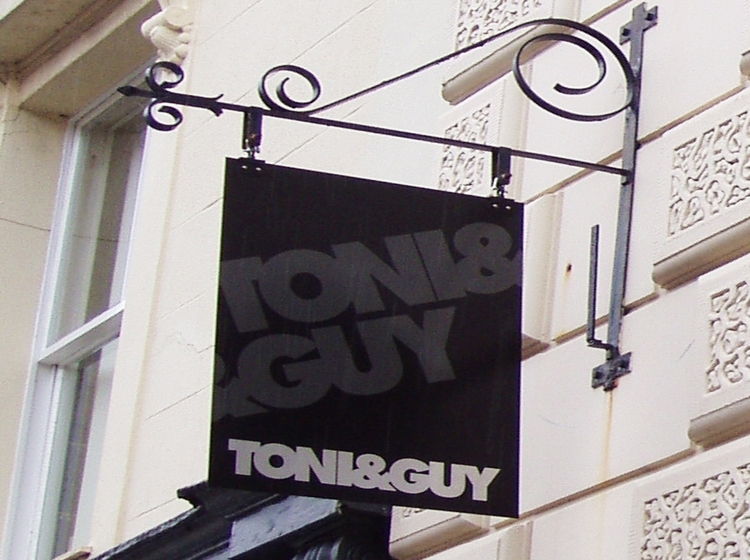 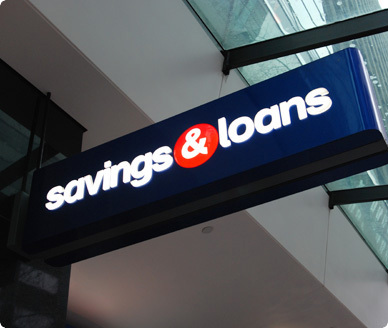 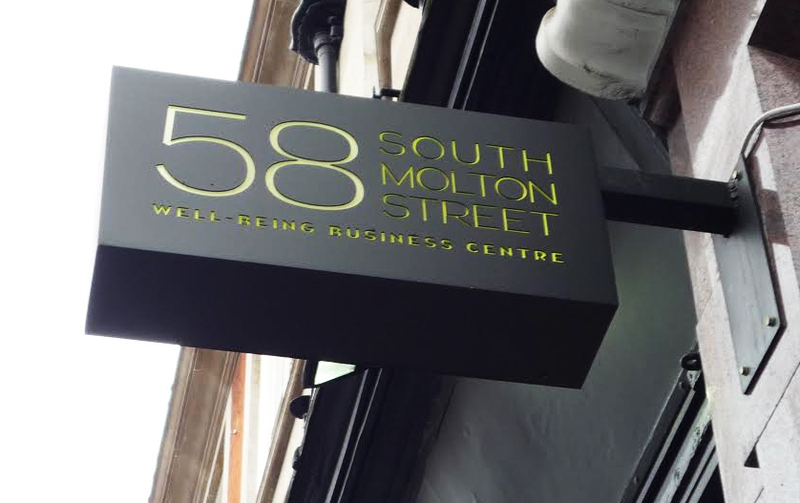 Whether it’s architectural signage, a shop fascia, a directional sign, promotional or any other exterior business sign, speak to the team at MG SIGNWORKS. 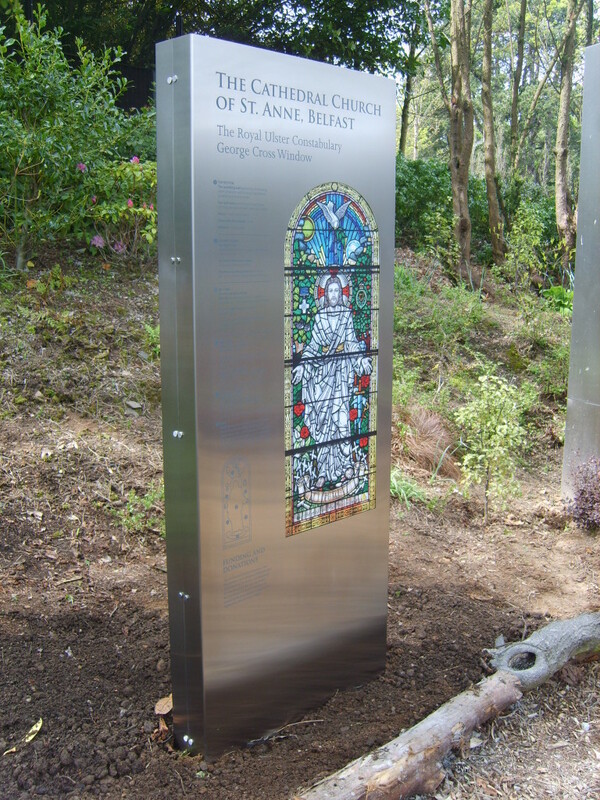 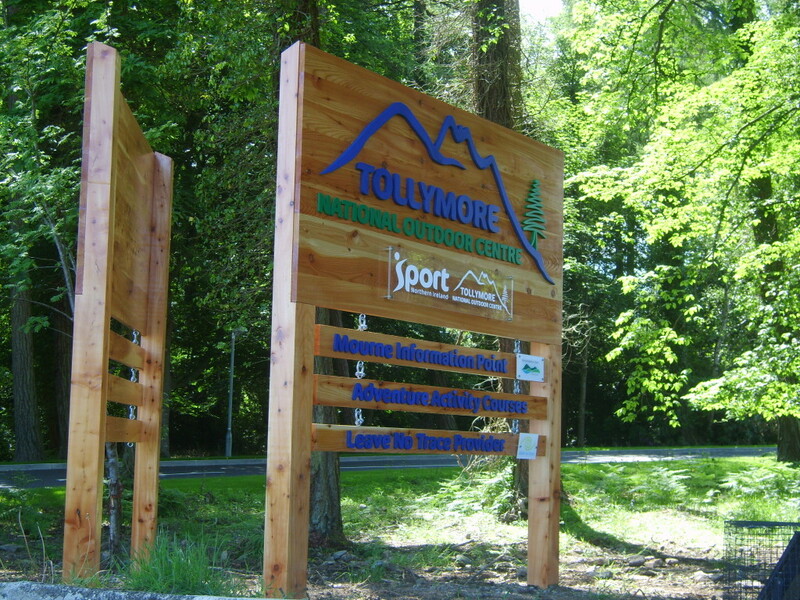 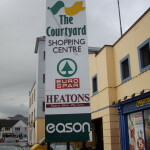 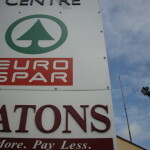 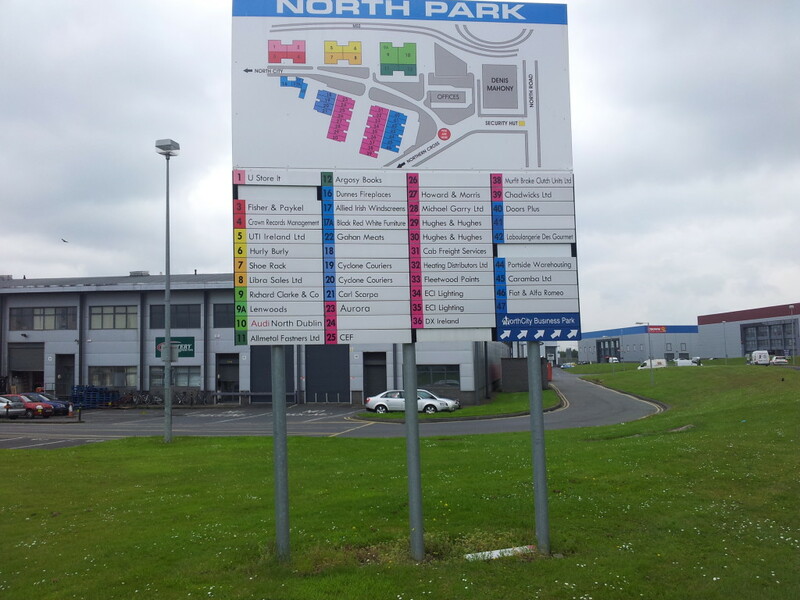 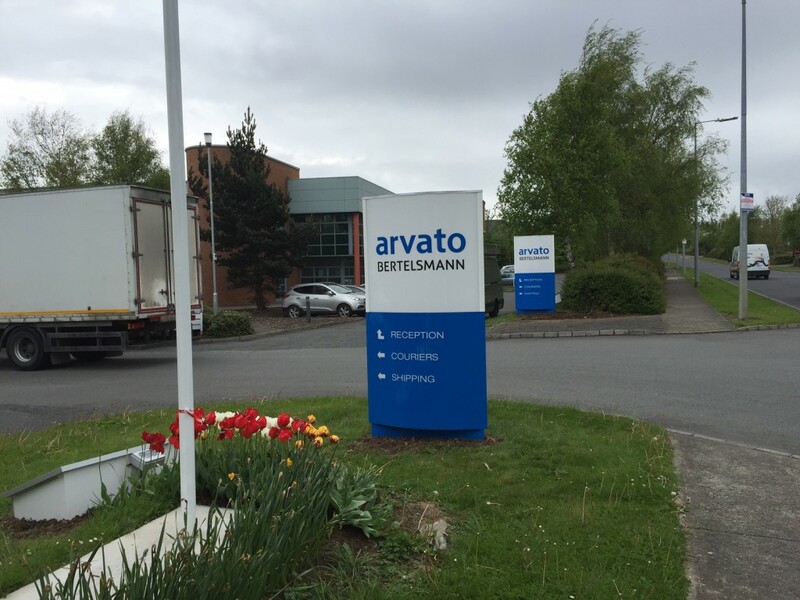 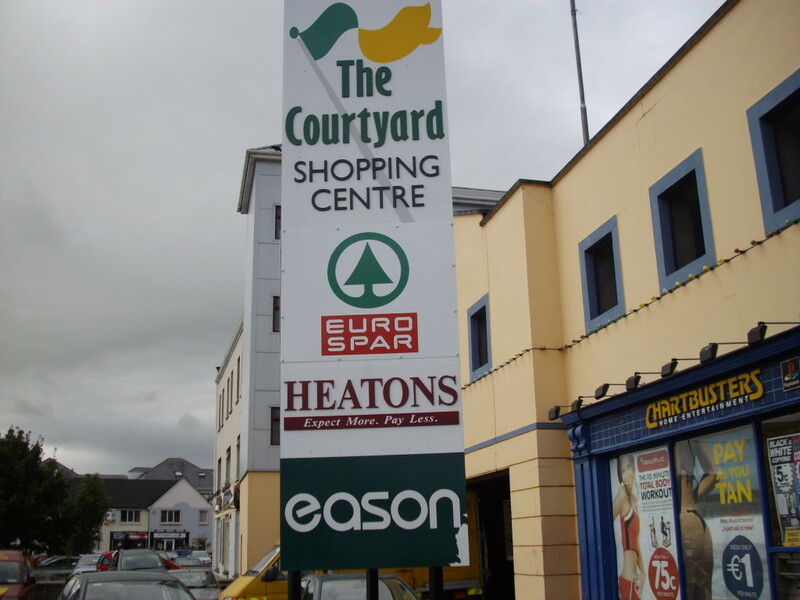 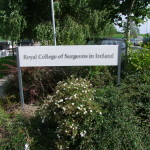 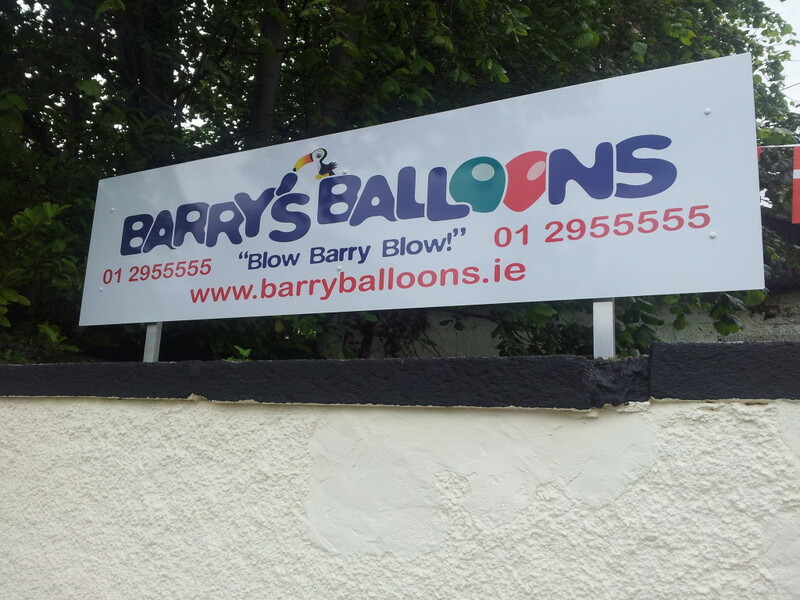 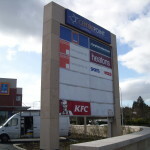 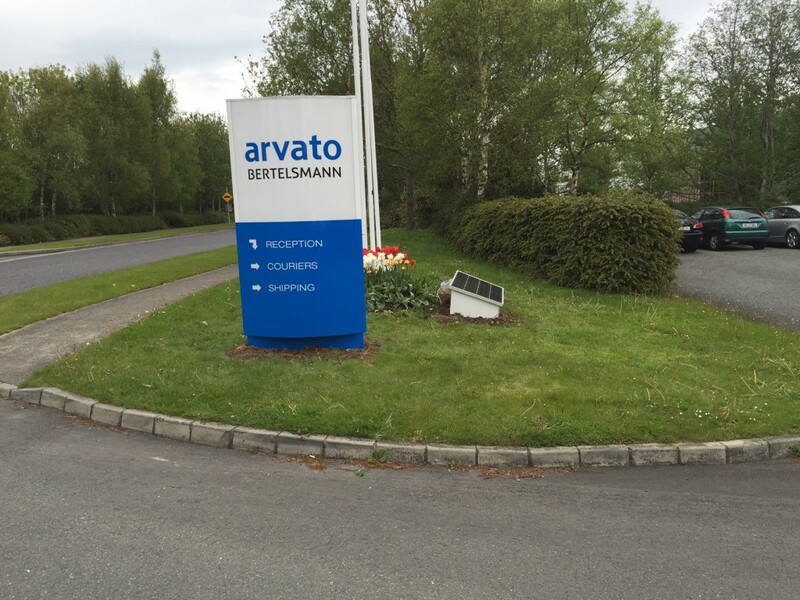 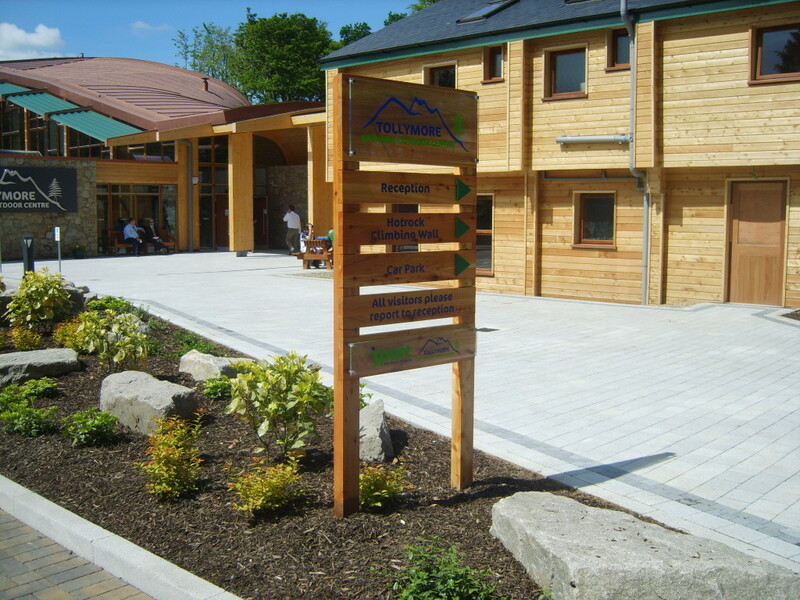 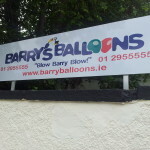 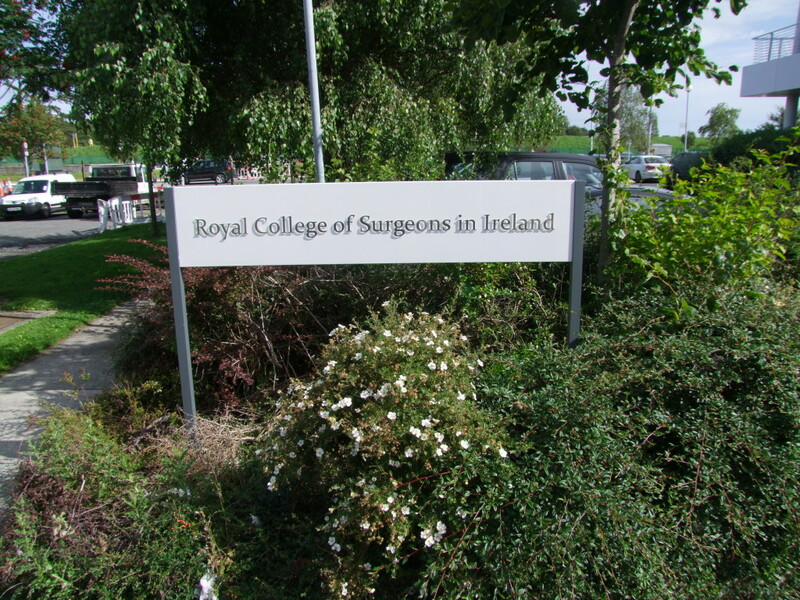 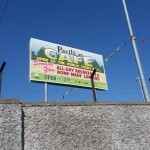 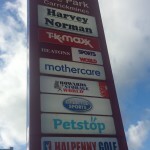 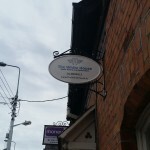 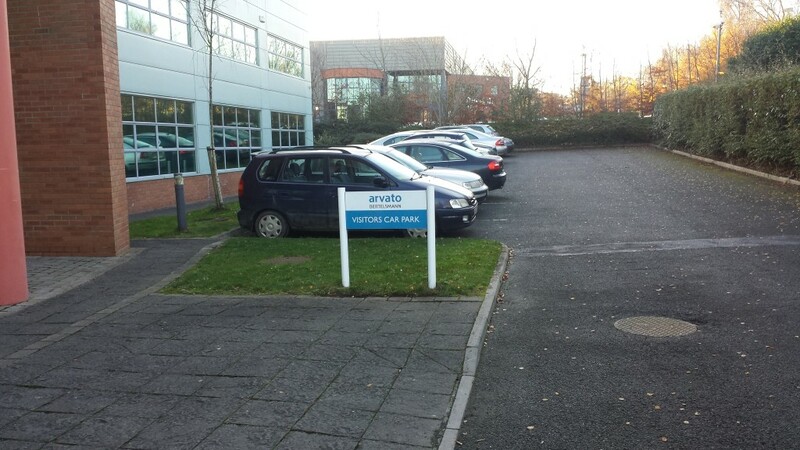 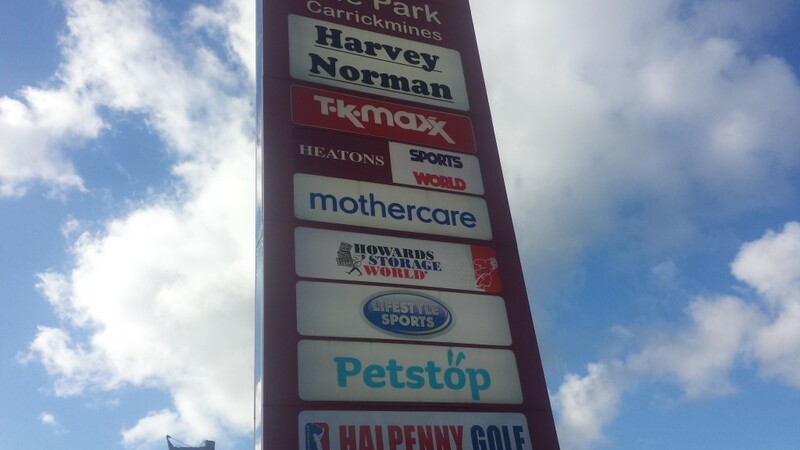 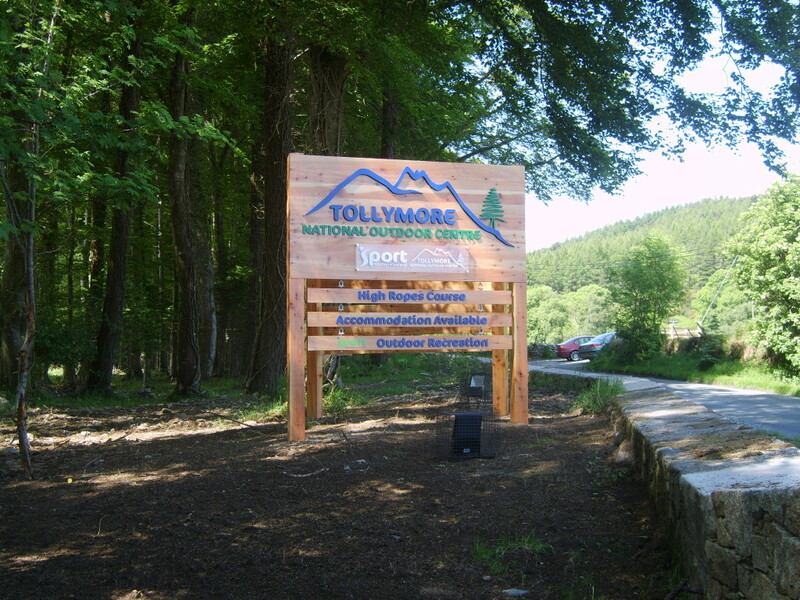 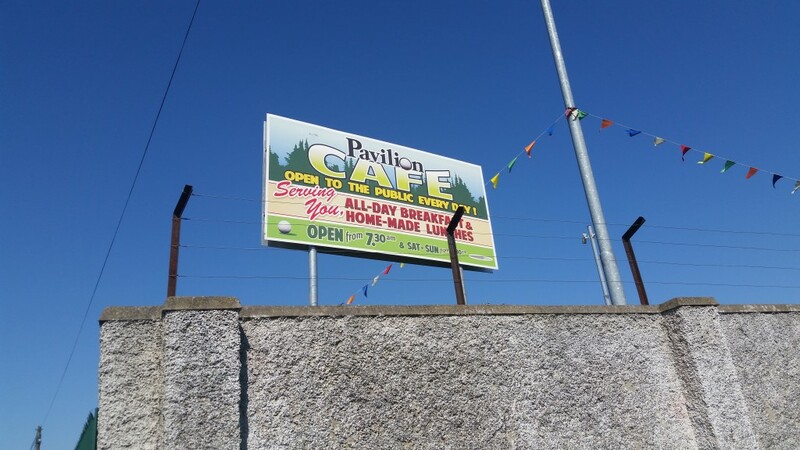 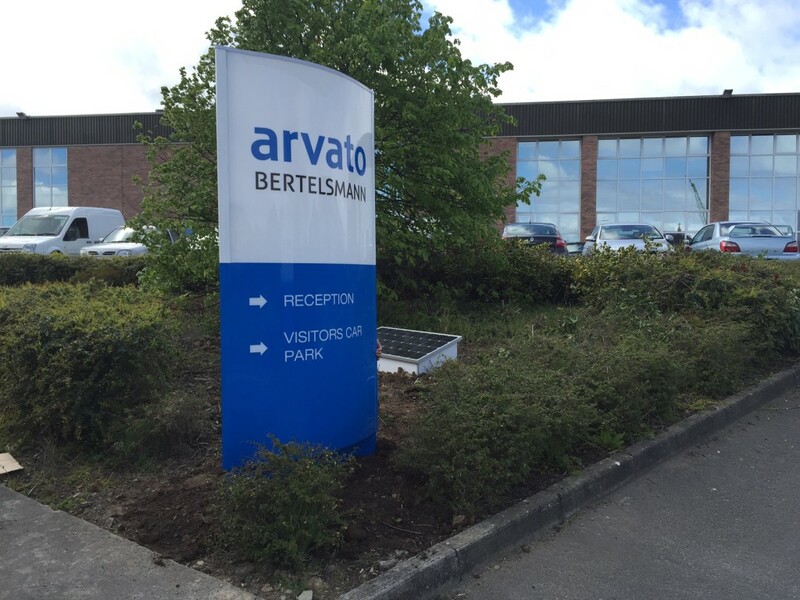 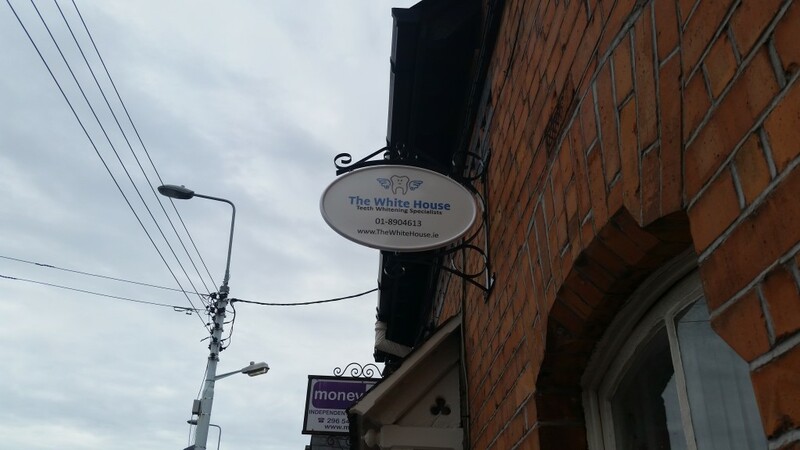 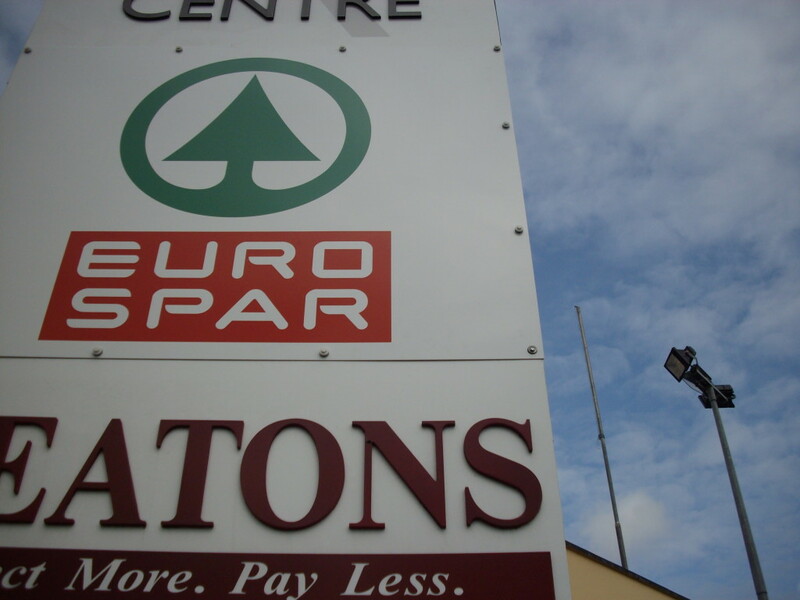 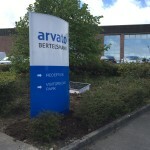 From the corner shop, the local school to the biggest businesses in Ireland, we are your outdoor signage solution professionals. 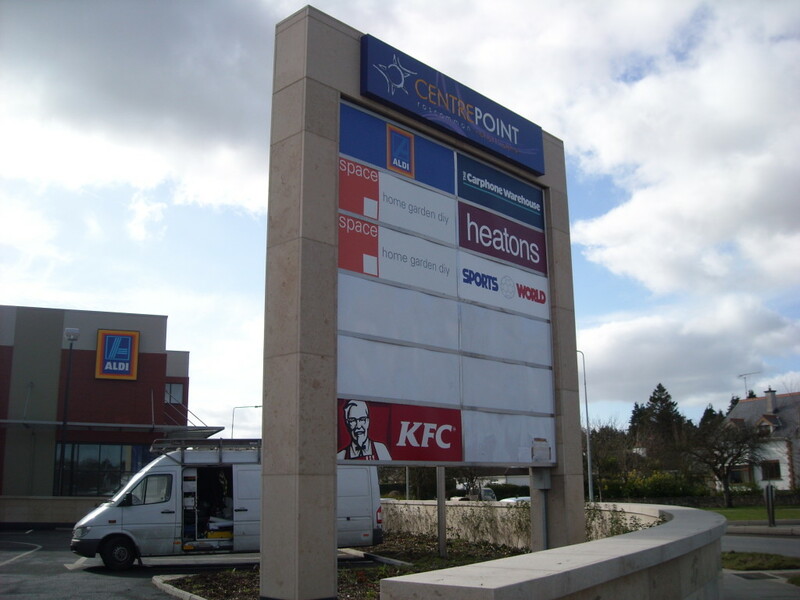 Whatever type of outdoor business sign you need — from aluminium composite 3D signs to illuminated projecting signs, we can advise you on the best location, the best materials and the best design to reflect your company’s personality and professionalism. 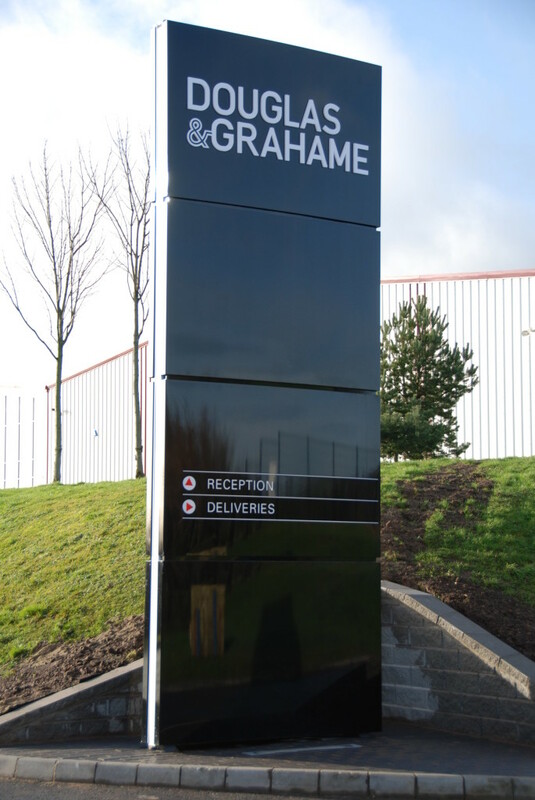 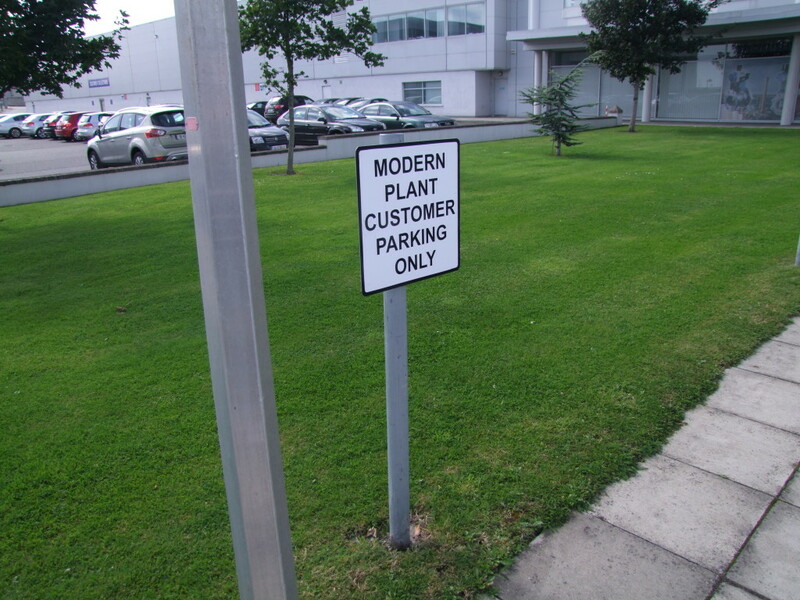 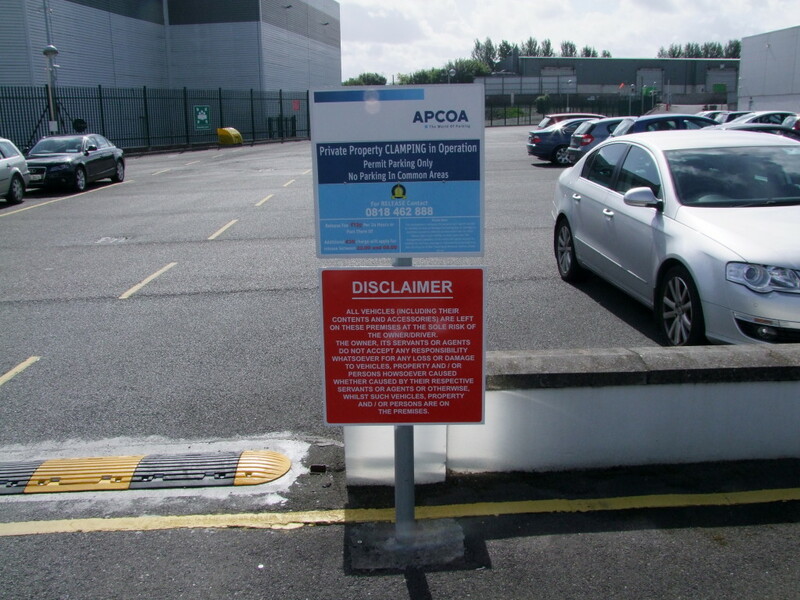 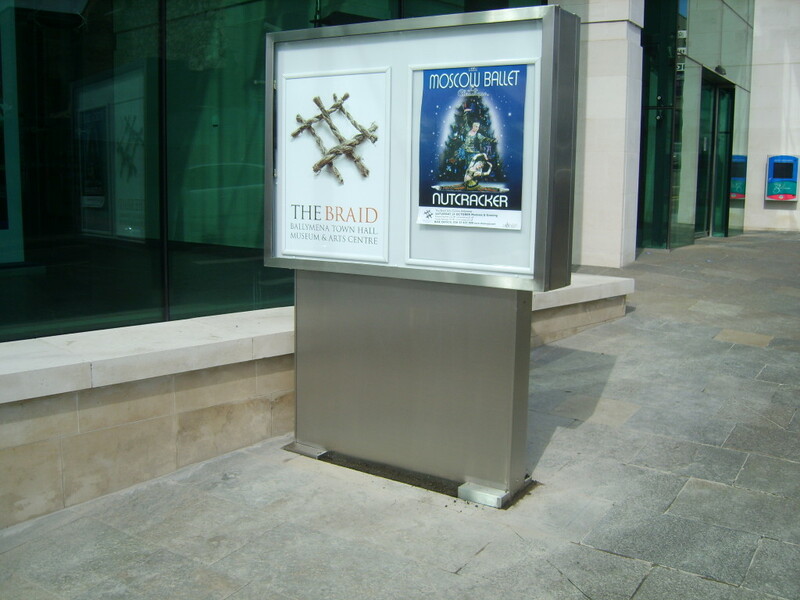 Customised Pylon Signs and Monolith Signs are an effective tool to drive traffic to your business and communicate with customers. 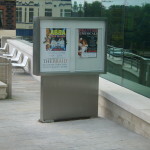 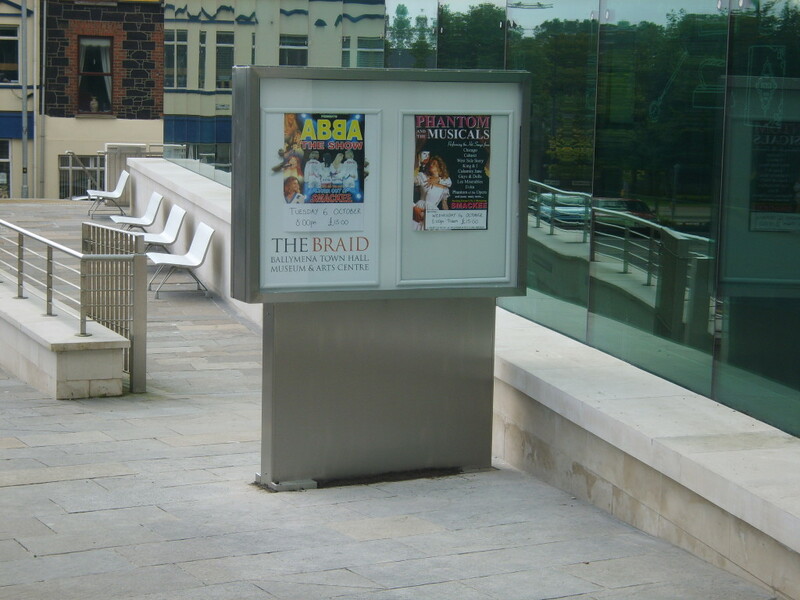 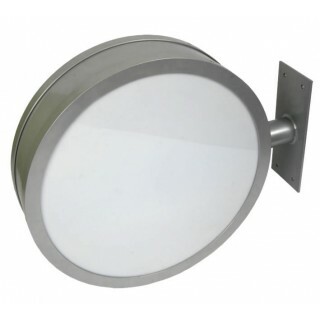 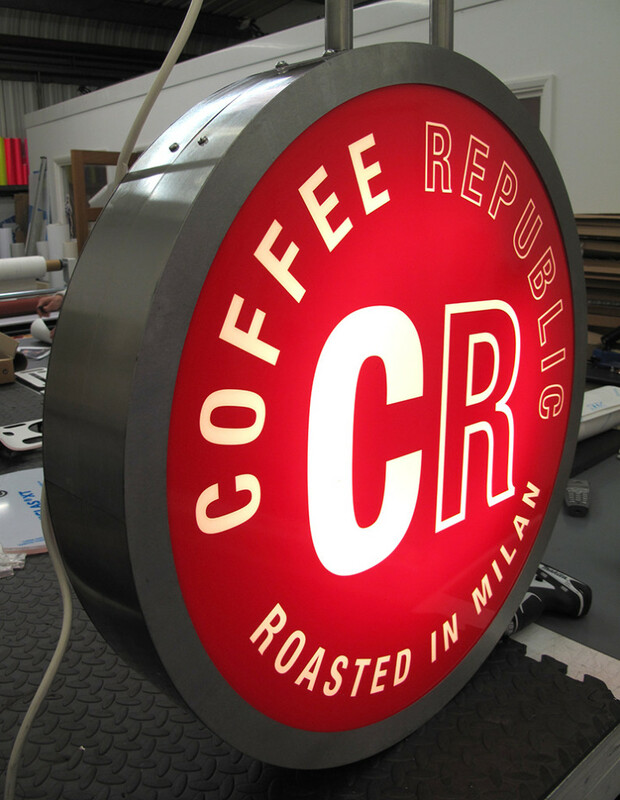 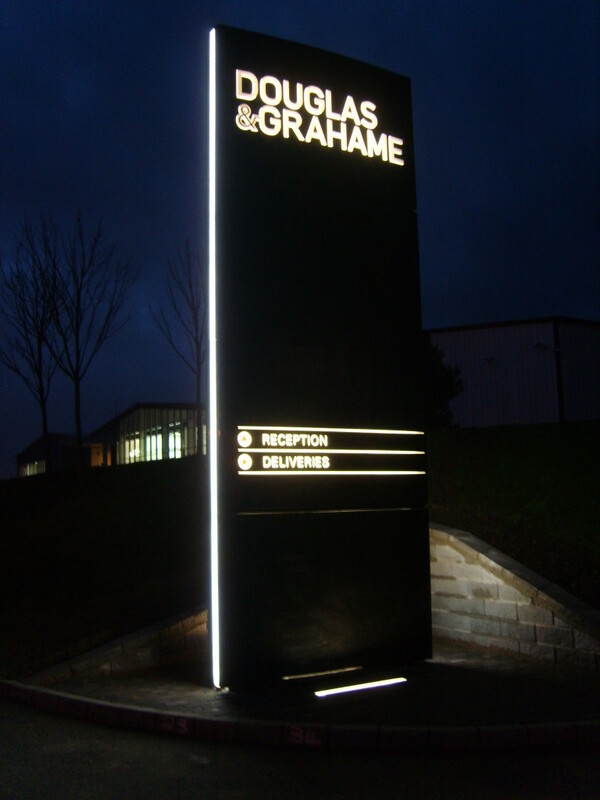 Typically, pylon signs are highly visible, free-standing light boxes that act as a beacon for your business, helping you to stand out from the crowd. 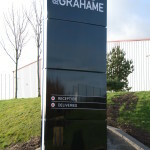 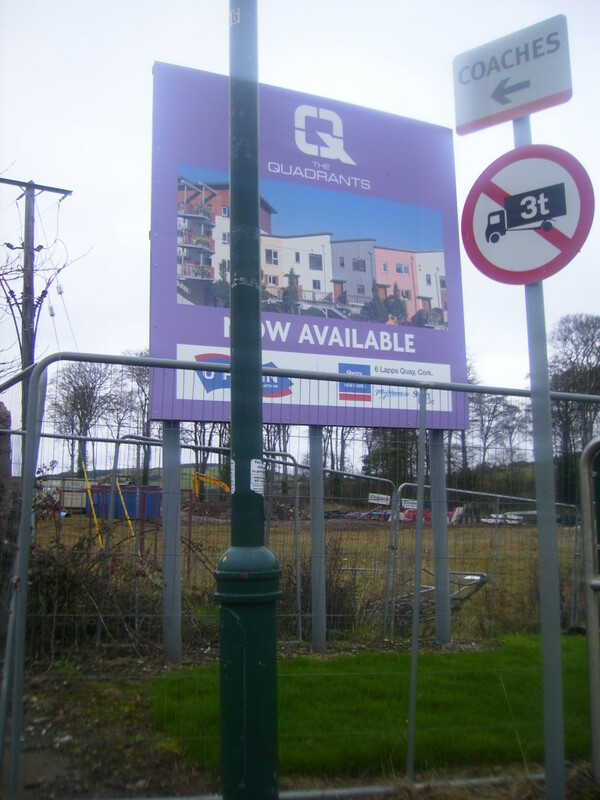 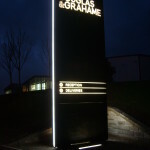 Like pylon signs and monolith signs, Pole signs are raised, often illuminated signs that can be easily seen by motorists, taking your brand to new heights. 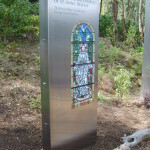 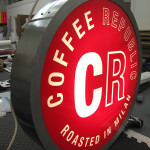 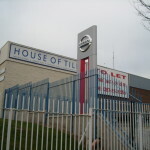 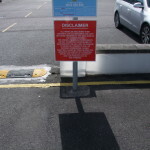 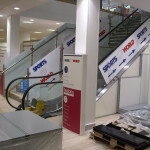 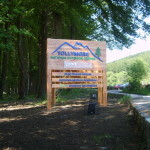 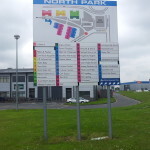 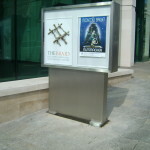 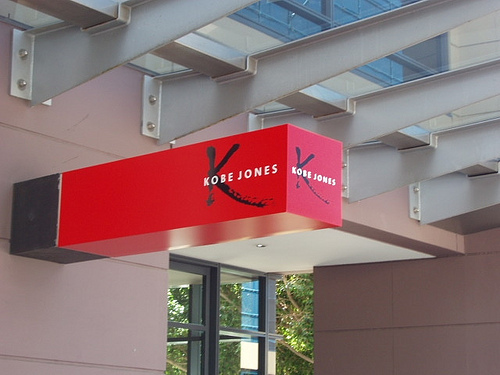 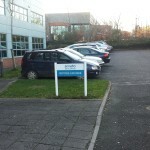 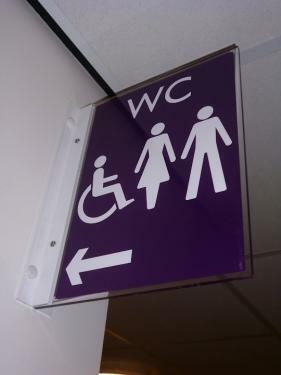 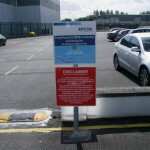 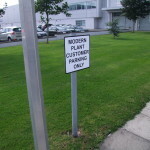 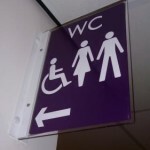 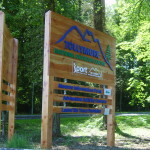 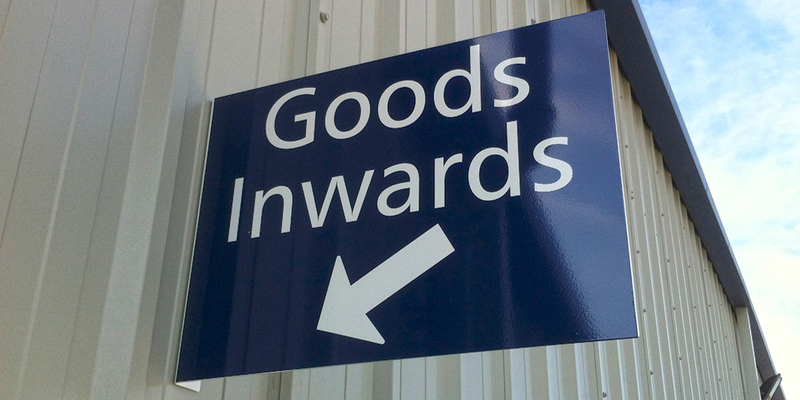 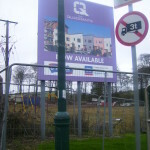 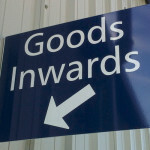 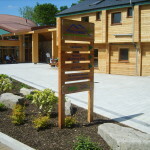 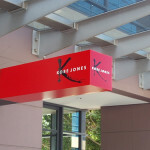 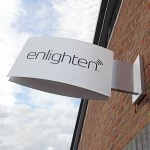 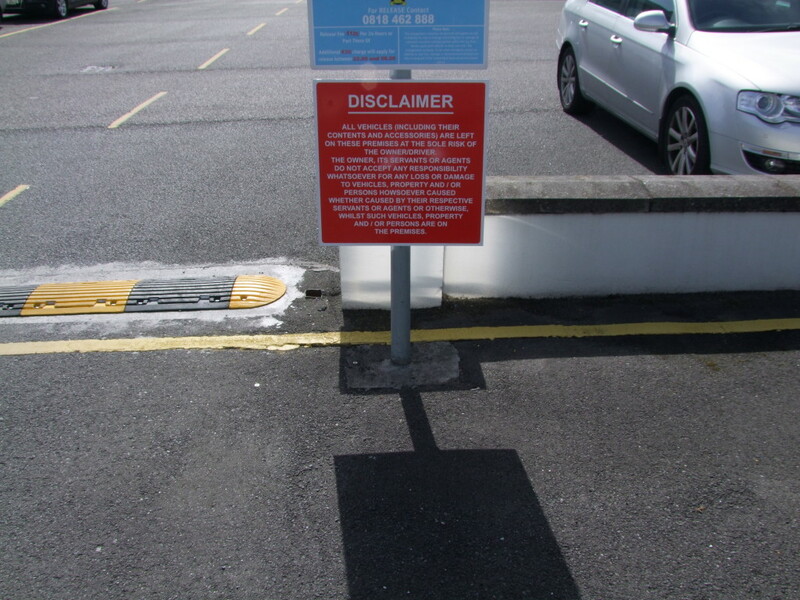 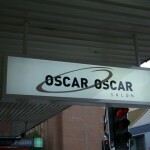 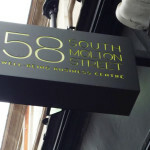 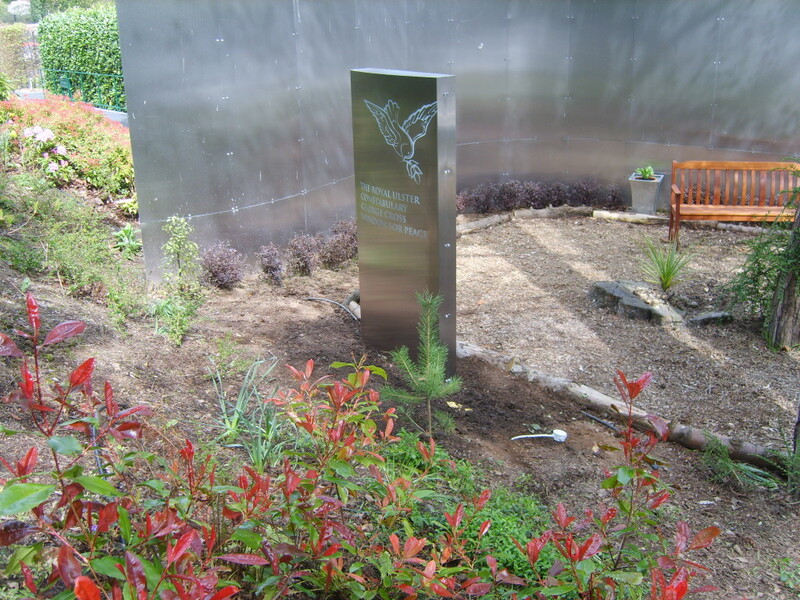 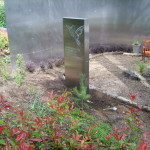 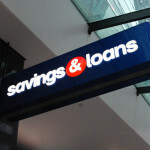 temporary signage, our experienced staff can help with planning and council approvals for complicated specifications. 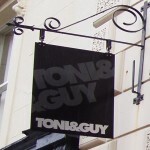 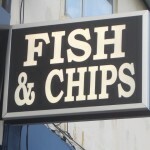 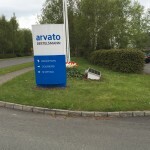 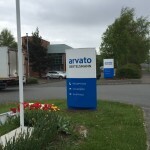 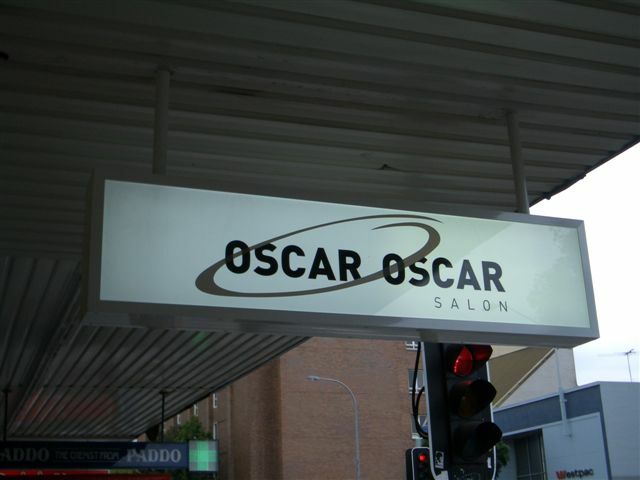 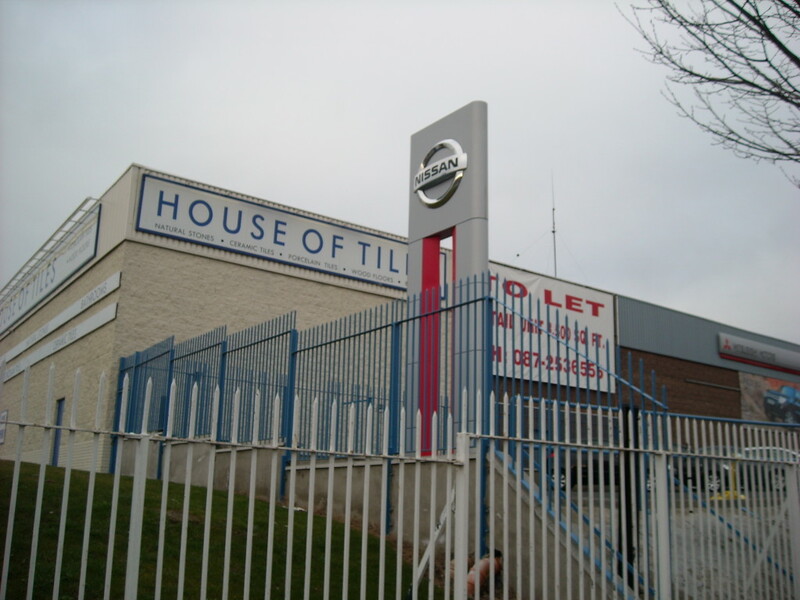 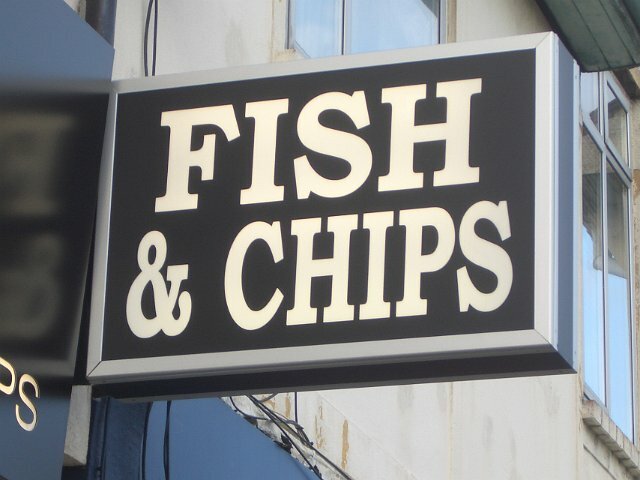 Check out our extensive gallery of Exterior Signage or get in touch to find out which outdoor signs work best for your business.